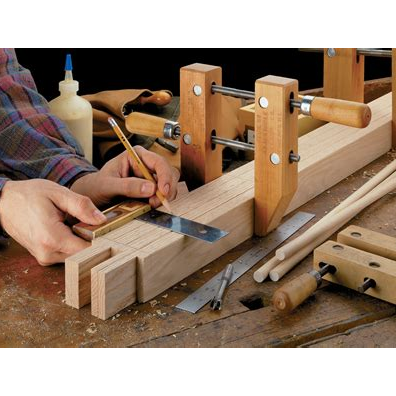 The Manchester Makerspace has several resources for woodworking. We are looking for a volunteer who is willing to mentor others and help make our shared facility the best it can be. Send us an email and try to make one of our open houses every Sunday 1pm-3pm and Monday 6pm-8pm.